A products page which has excellent detailed product copies & sufficient number of images. You’ll need a quick and easy checkout process. 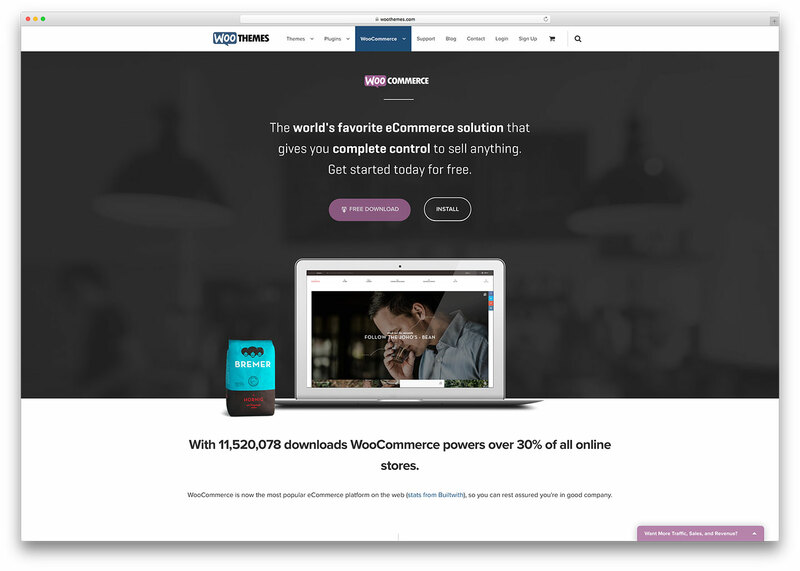 Nearly 30% of all online stores employ WooCommerce. It comes bundled with a slew of features including PayPal, BACS (Bankers Automated Clearing Services) and cash on delivery options. The plugin helps keep track of inventory and uses a geo-location feature to detect customer’s address for tax purposes. WooCommerce is a favorite with developers as it’s an open source, malleable system. A store’s functionality can be extended through using extensions which work in tandem with WooCommerce. 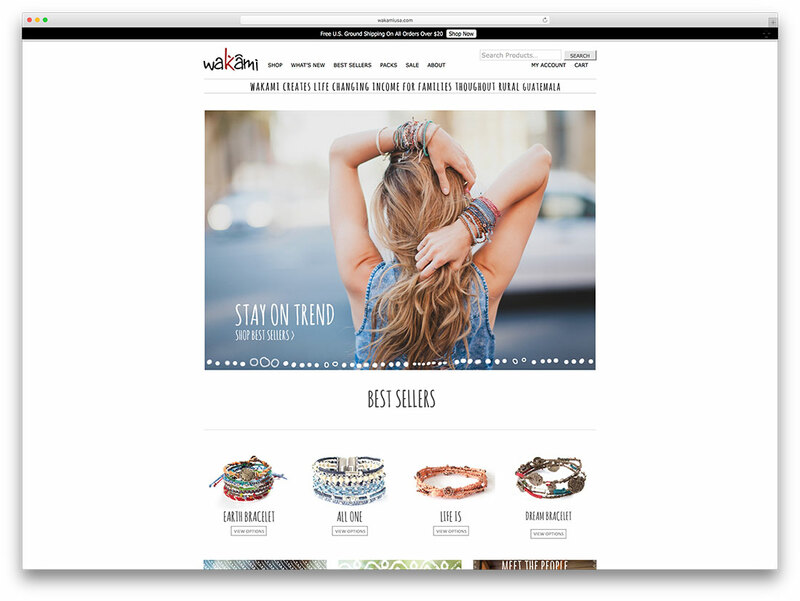 Extensions make it possible to facilitate new features on a webstore. You can offer bookings, create memberships, manage invoicing and track the entire delivery process right up to your customer’s doorstep – In short, a complete solution for online stores. I’ve sifted through a number of websites which use WooCommerce and found a few which are bound pique your interest. Scott White is a combat veteran with scars to show for it. He is a Linux expert and a master photographer. Photography has been his hobby for over 30 years and this bike riding, peace loving, retired police officer has many of his photographic works published, as well as displayed at the local galleries. 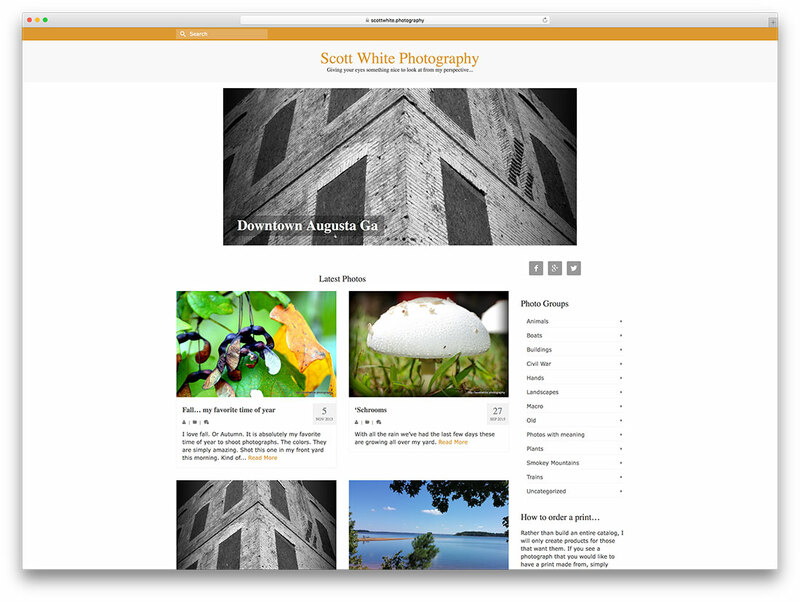 You can see captioned samples of his work in the Slider Revolution on his website. 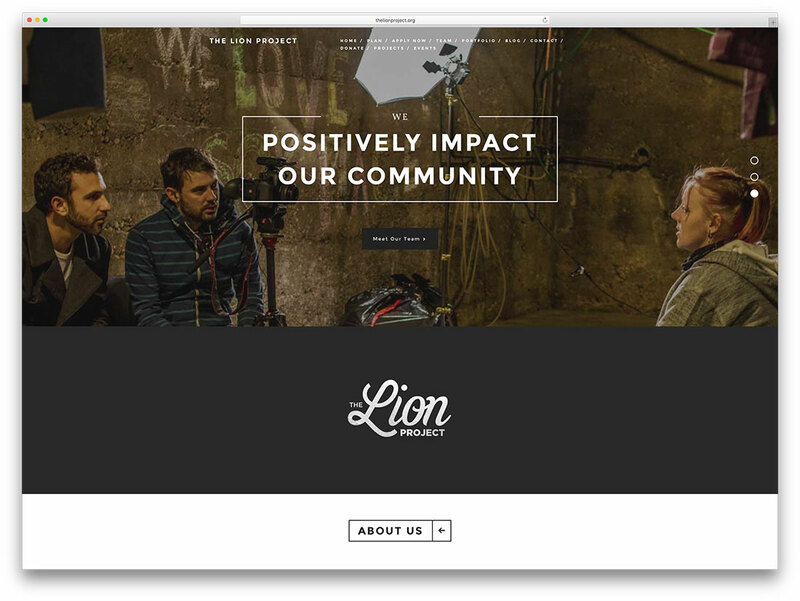 A group of Denver based film-makers make up the group called The Lion project. This group uses educational films as a tool to inspire young professionals to serve others. They work to connect the non profit organizations who are into service to the community, with business owners who want to be a part of this effort. 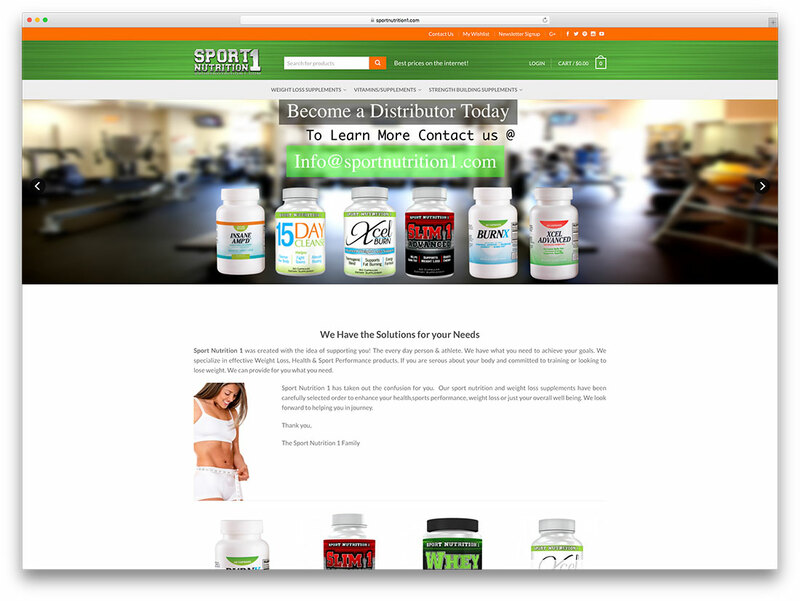 This online store sells nutritional products that help enhance performance in sports, weight loss and general health. Slider Revolution displays the vitamins, weight loss, and strength building supplements. YITH Wishlist widget tracks customer requirements. Jason started Angry Moose Ice Cream. You can read the story of how it got the name in the About Me section of his website. 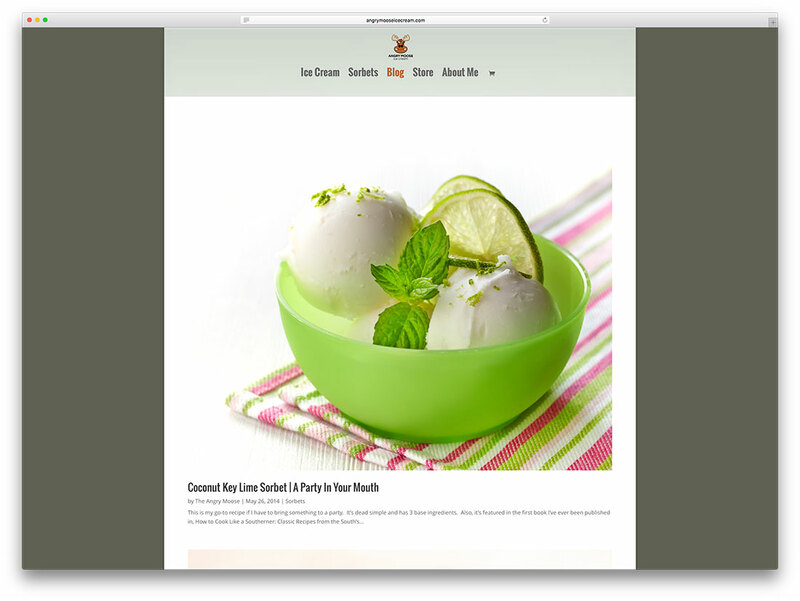 The site features delectable ice creams and sorbets. “The Feed” markets world class food for athletes. 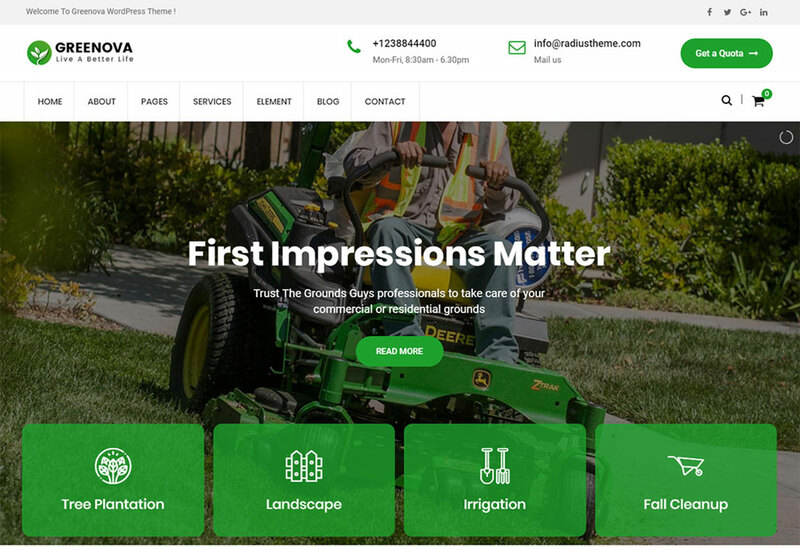 They go the extra mile to personalize customer experience by maintaining a history of their preferences, allergies, events they participate in and so on. They also add little notes inside the boxes delivered to the customers. The subscription plugin has helped them a good deal in growing their membership base. 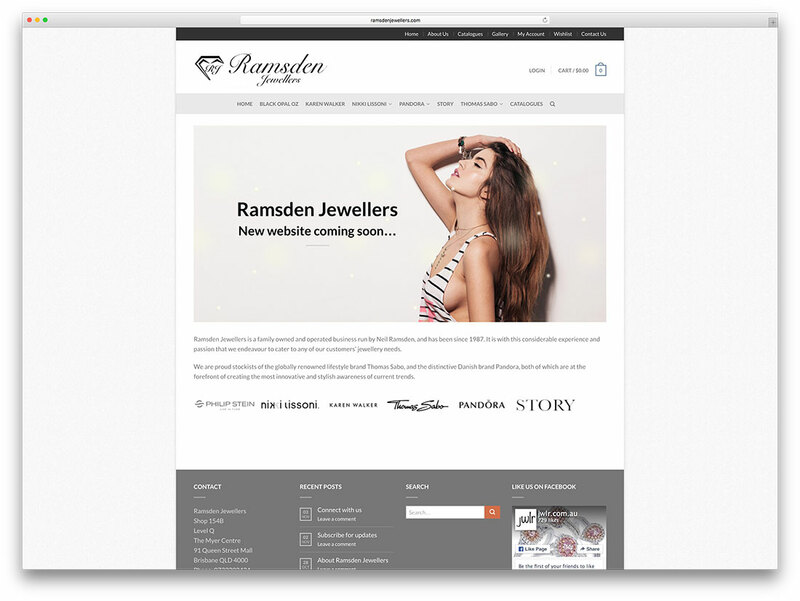 Ramsden Jewellers is a well established family owned business. They stock global brands and specialize in hand made jewellery using Pink Kimberley diamonds from Australia. 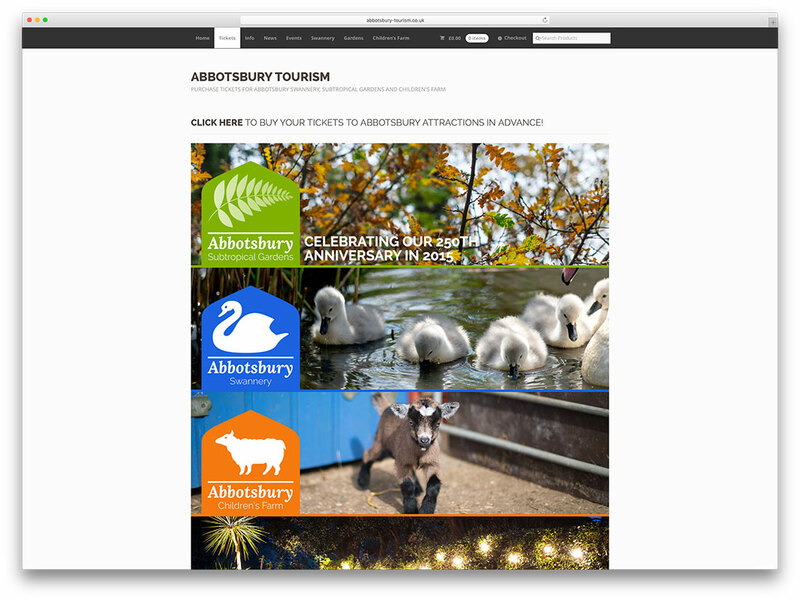 The Abbotsbury Subtropical Gardens celebrates it’s 250th anniversary in 2015 and you can buy tickets to visit the gardens on this website. You can also buy tickets to the Swannery and Children’s Farm here, and get relevant information about opening times, events and season tickets. 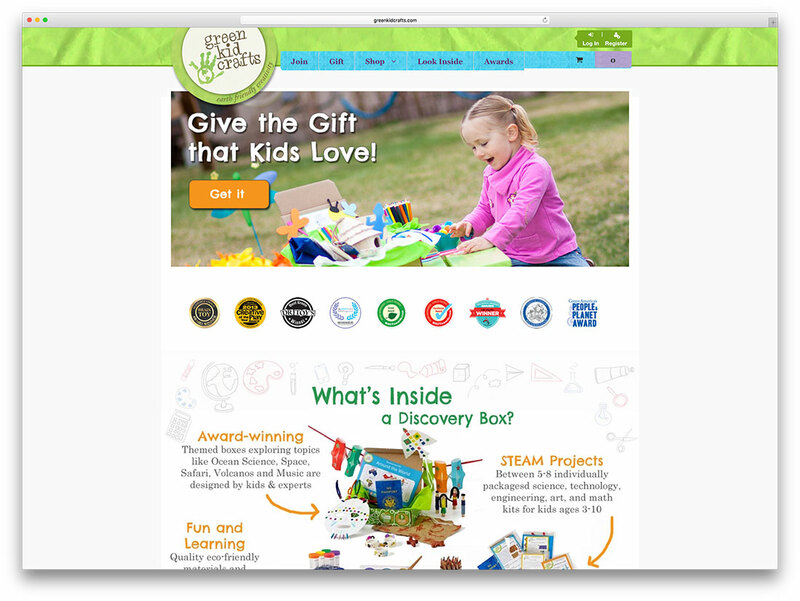 Green Kid Crafts puts together discovery boxes and creativity kits that stimulate a child to think and develop. Craft ideas for kids, science experiments and little gifts can all be purchased here. Page Pink is a beauty and wellness portal in Singapore for women. Users can write reviews and also provide useful information on the website. 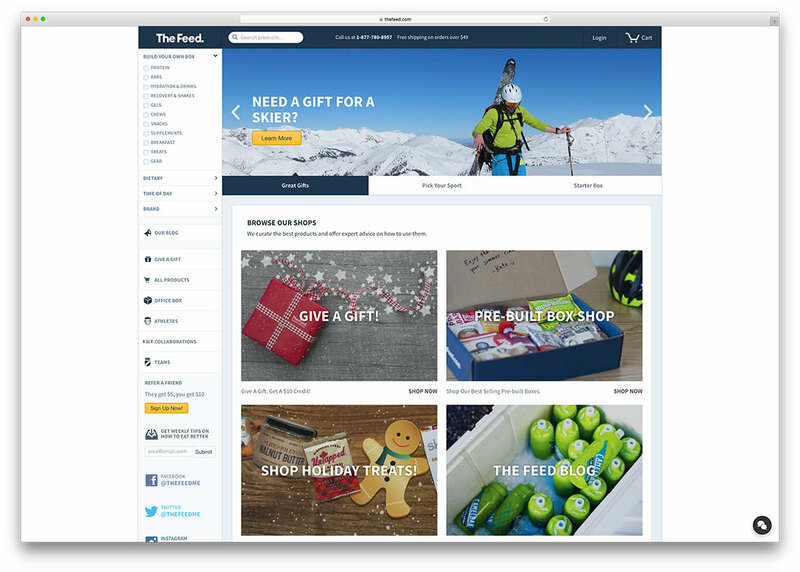 Editorial content is featured and PayPal Express Gateway and YITH WooCommerce Wishlist are used on this website. 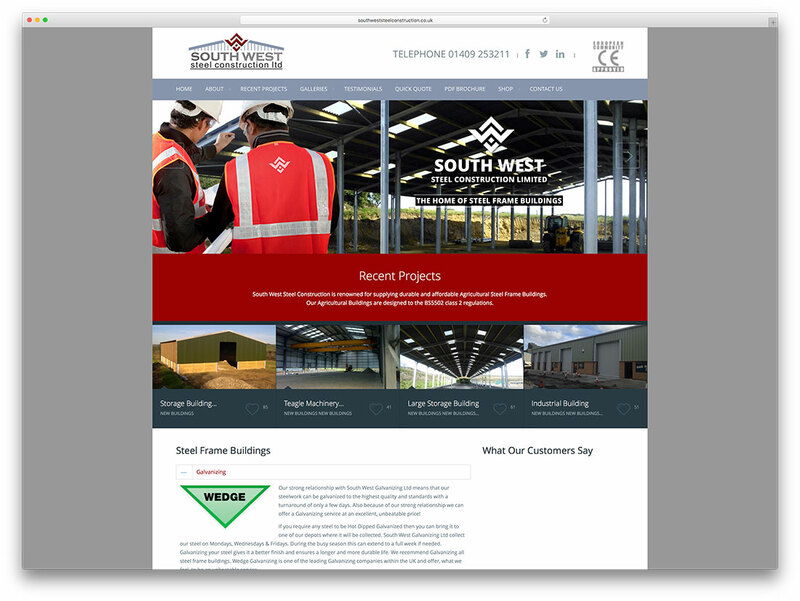 South West Steel Construction Company is the venture of Ian Ellacott and is a provider of quality steel frames in the United Kingdom. The website is detailed, with brochures, testimonials, quick quote, recent projects, all finding a place in the menu. This helps potential customers to make informed choices. 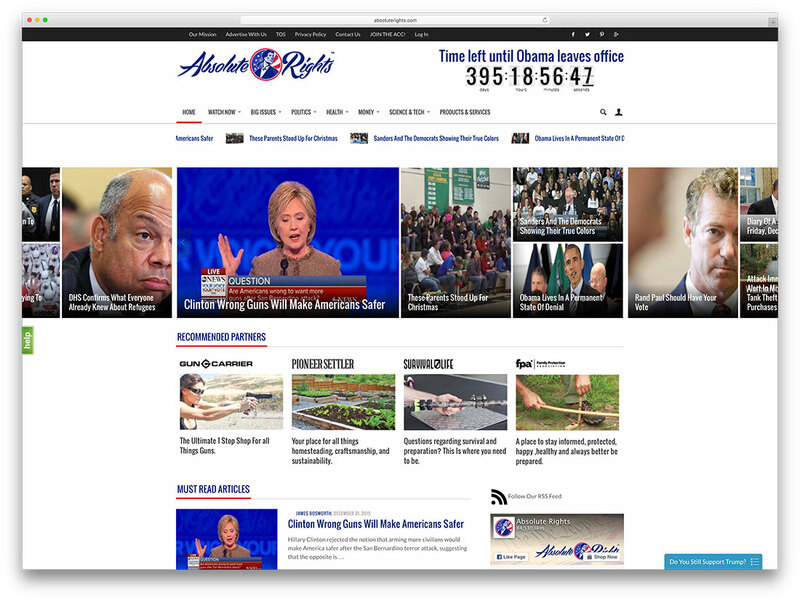 This is a website that maintains a down to the second countdown of the time that President Obama has left in office. The stated mission of this organization is to enlighten Americans on political issues and restore traditional conservative values. You can buy T shirts with political slogans and other stuff on their website. 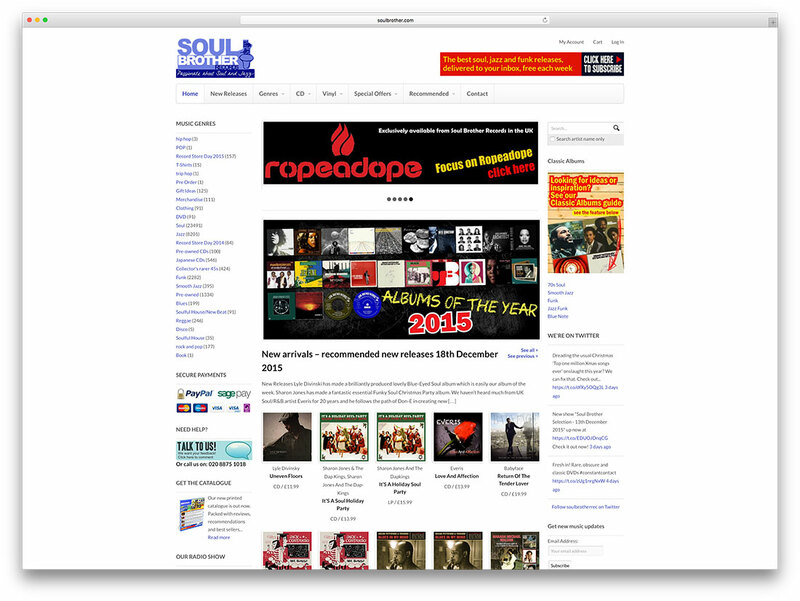 Soul Brother is based in London. They are a leading music store, with jazz being their speciality. Their pages are packed with music displays and all the music has been neatly categorized. Rift Labs aims to make products that can help you to be creative while taking photographs or making videos. 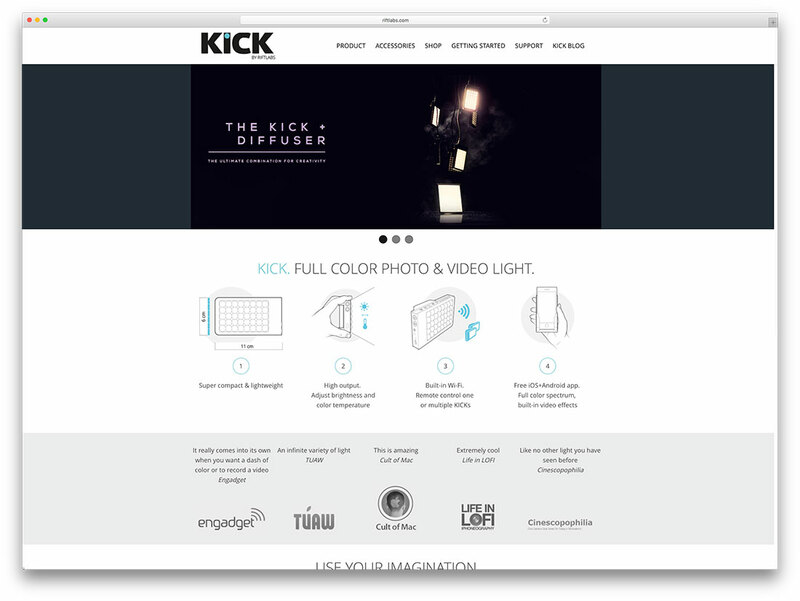 One such product is the Kick Light, an iPhone accessory that is featured in detail on their WooCommerce powered website. They have connected Shipwire extension to WooCommerce so that orders are fulfilled automatically. If you are a photography enthusiast intending to visit Tokyo, you should look up this website. 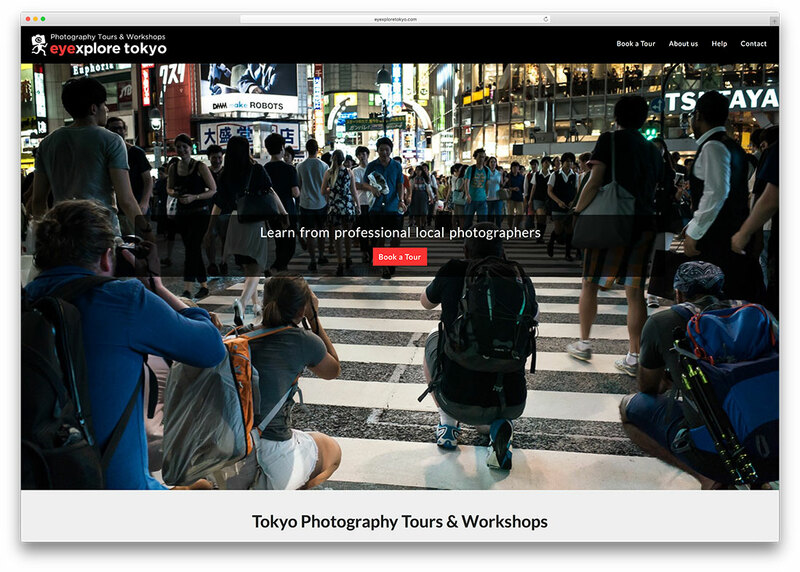 Explore Tokyo conducts photography tours and workshops in Tokyo, Kyoto, Osaka and many other Japanese cities. 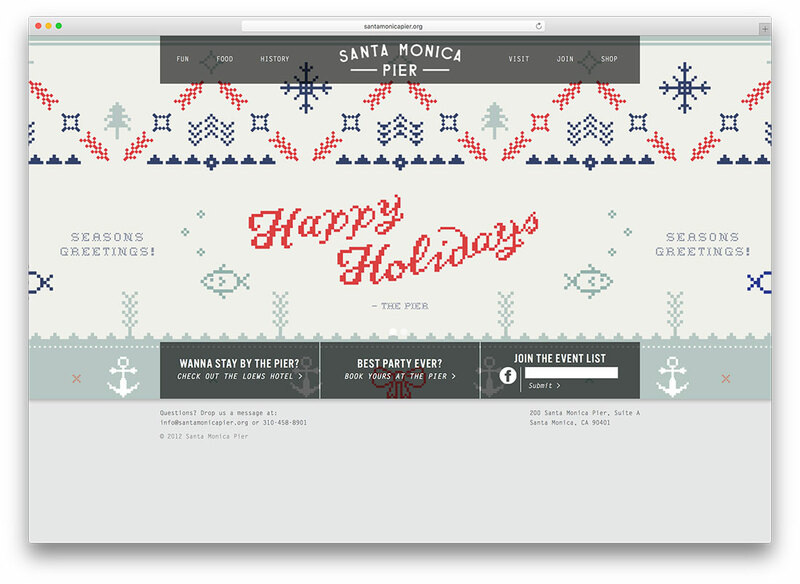 The site uses WooCommerce Bookings extension for easy booking. A wrap a minute – that is what this kitchen appliance can accomplish. 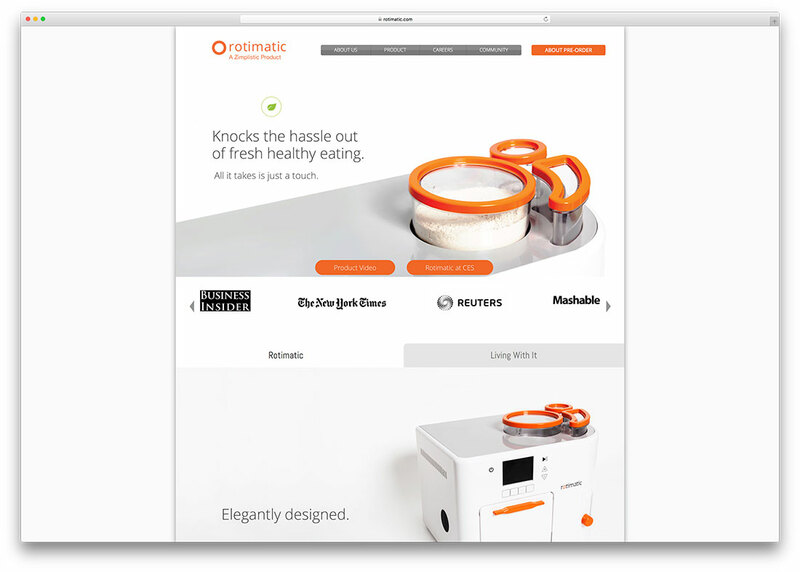 The folk at Rotimatic believe that online is the way to go as they wanted to make the product affordable. While most features they needed were already available with WooCommerce, they have added Stripes payment gateway integration and an option for exporting orders into CSV which can later be used to modify and better their shopping process. 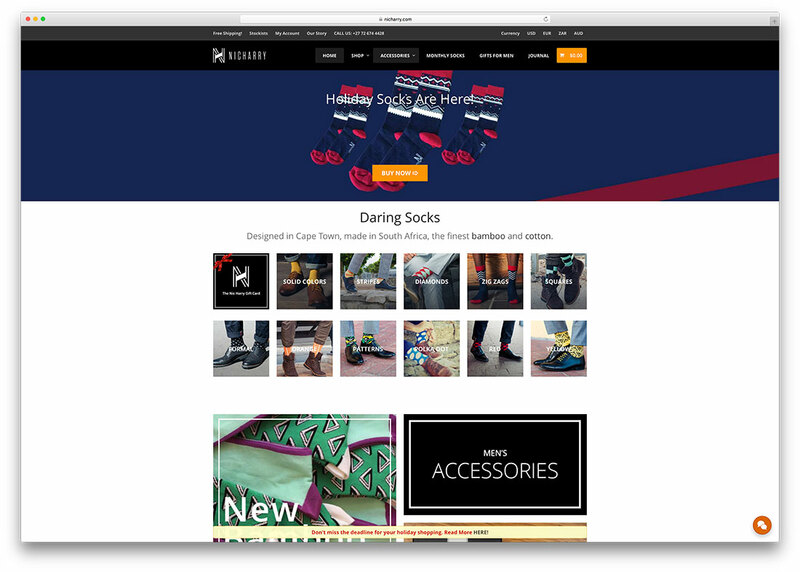 Nic Harry, based in Cape Town, South Africa sells subscription socks and accessories. The socks are made from both cotton and bamboo fiber. Bamboo fiber and cotton are used for the production of socks.The website markets these socks as ideal gifts for men. 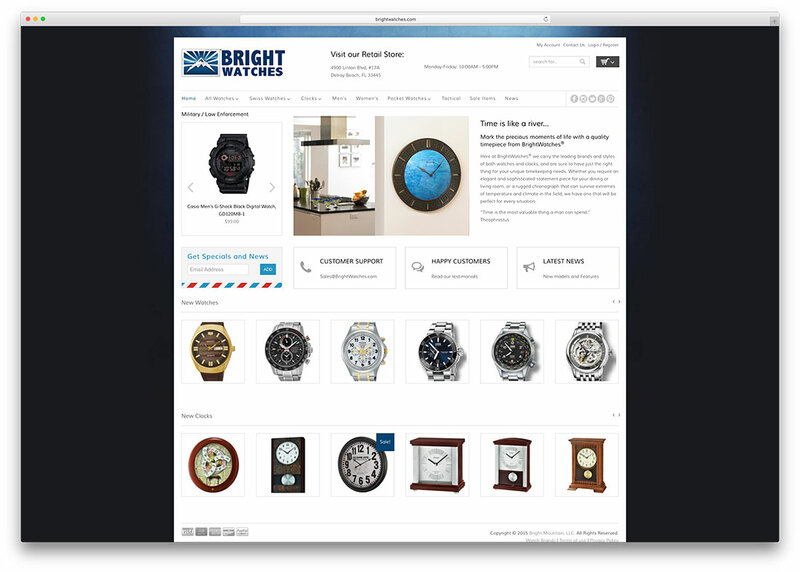 The website of Bright Watches displays a wide range and number of watches. The site has been redesigned recently and this has had a positive impact on sales. WooCommerce was chosen by the design team mainly because they wanted to stay within the familiar WordPress environment and because they were impressed with the shopping cart system of WooCommerce. Santa Monica Pier is a place for fun and frolic. The place has a history dating back to 1909. You can plan entire events or a simple visit to the Pier, buy merchandise or book a parking lot on their website. 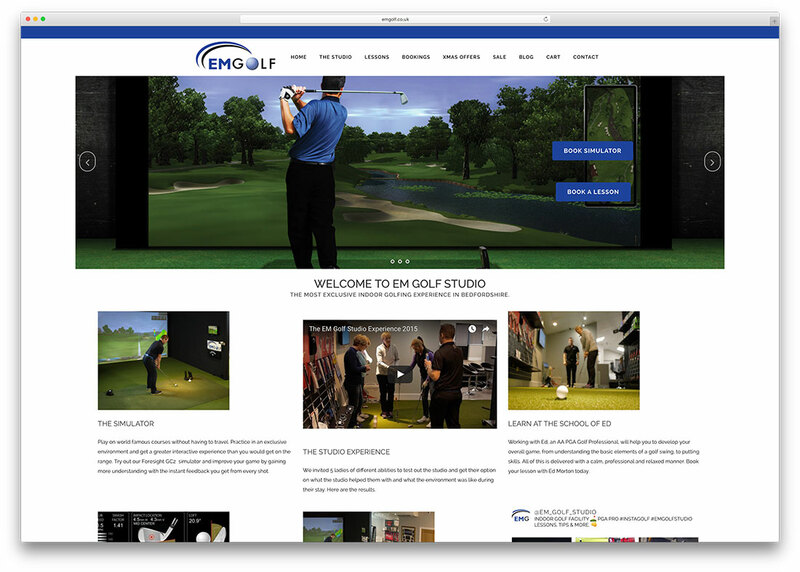 This website sells indoor golf experiences as well as lessons with professional golfer Ed Morton. The viability of the studio depends on the two resources – the simulator and Ed, being used in a planned manner. WooCommerce Bookings extension has been used by the web designers for maximizing use of resources. 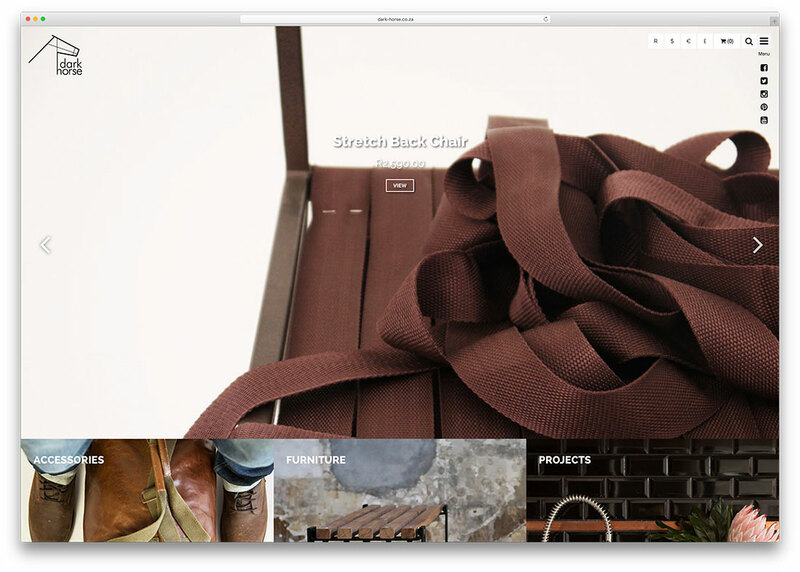 Striiipes is the website of Parisian designer Arthur Lhermitte. 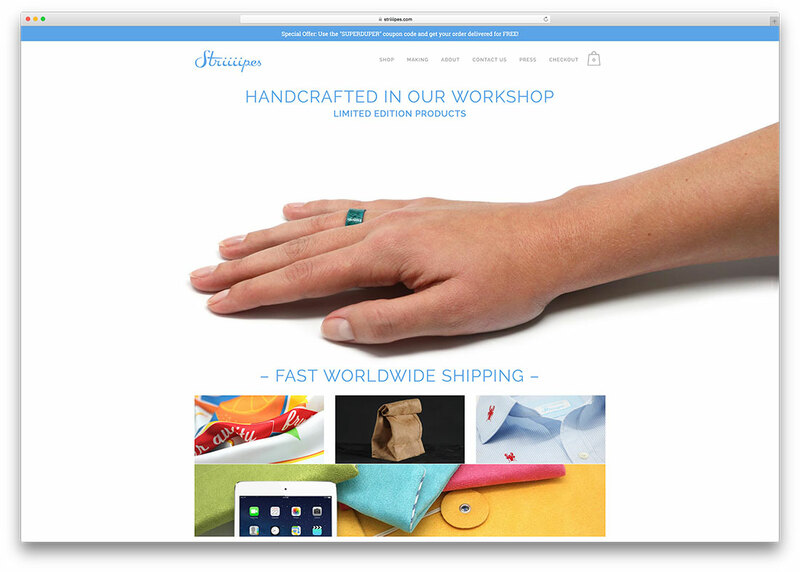 He not only designs the products that he sells, he has also designed the website himself. Two extensions that he has added to his WooCommerce powered website are Bundle Rate Shipping Module and Product Tabs. 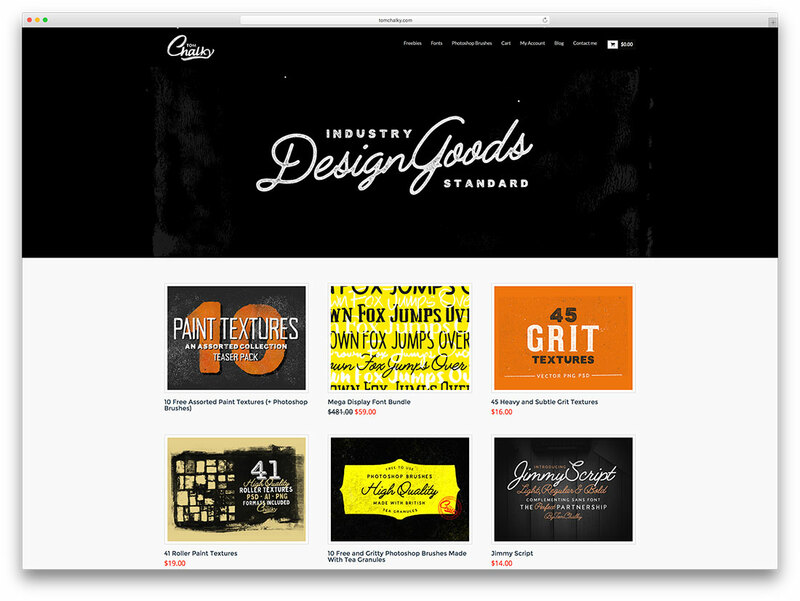 Jarrad Nelson is a designer who makes lifestyle products and showcases them on this website. He believes in the power of social media to set the cash registers ringing and social buttons are placed visibly in the homepage. 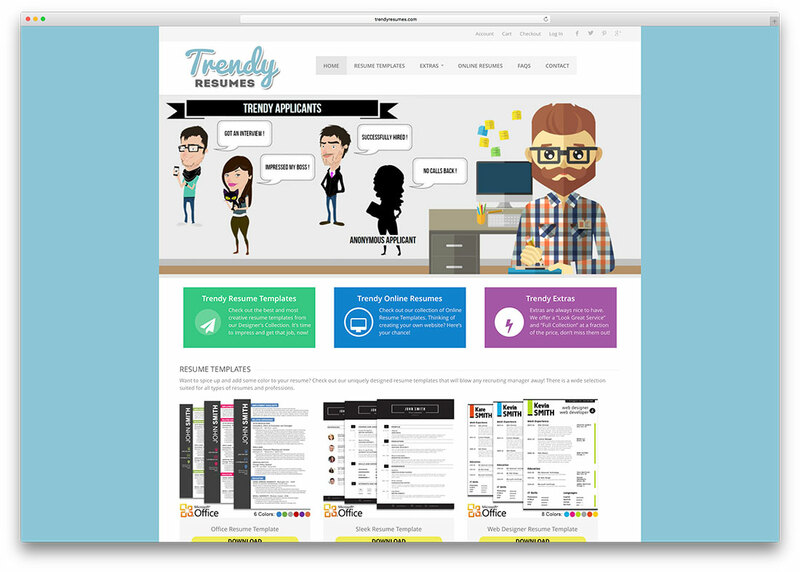 Trendy Resumes assists job applicants to write their resumes with care. 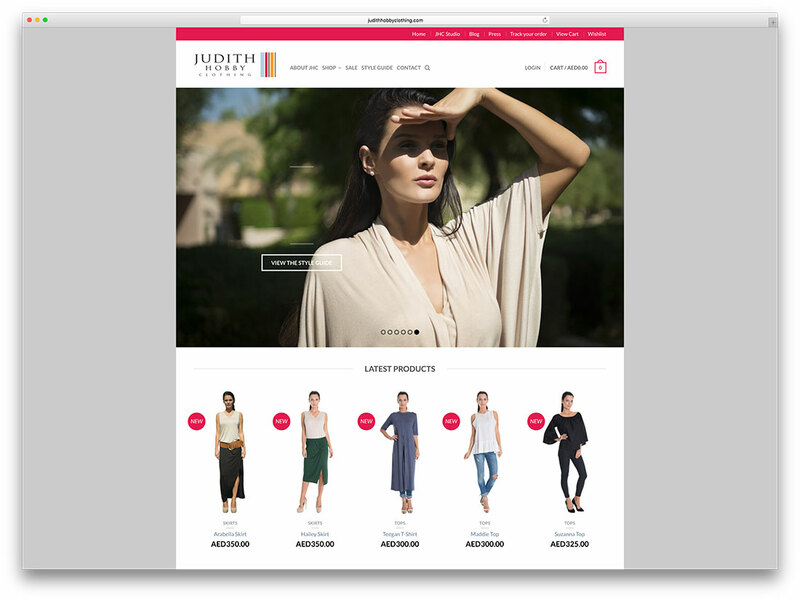 The designers chose WooCommerce for the website mainly because they believe it is a solid platform and updates are released in tandem with WordPress updates. 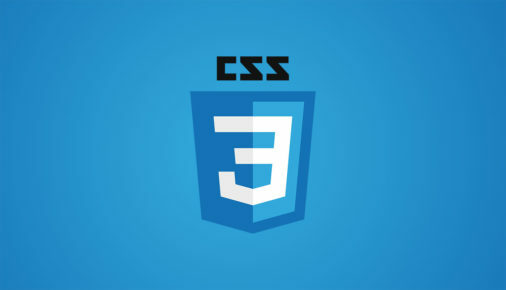 They also like that it is compatible with many handy extensions. Fitger’s Brewhouse sells a range of merchandise, but it is the beer that they wish to highlight. 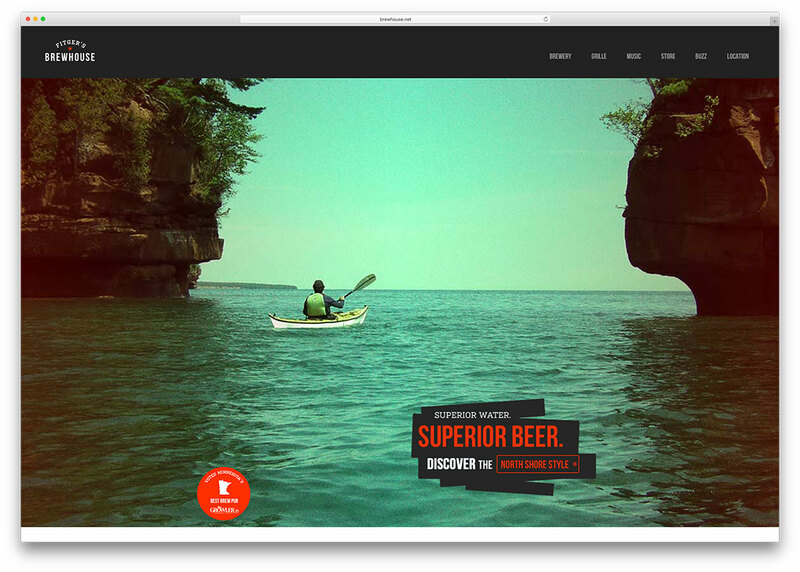 They have been voted Minnesota’s best brew pub. Their website is simple with more focus on the products. 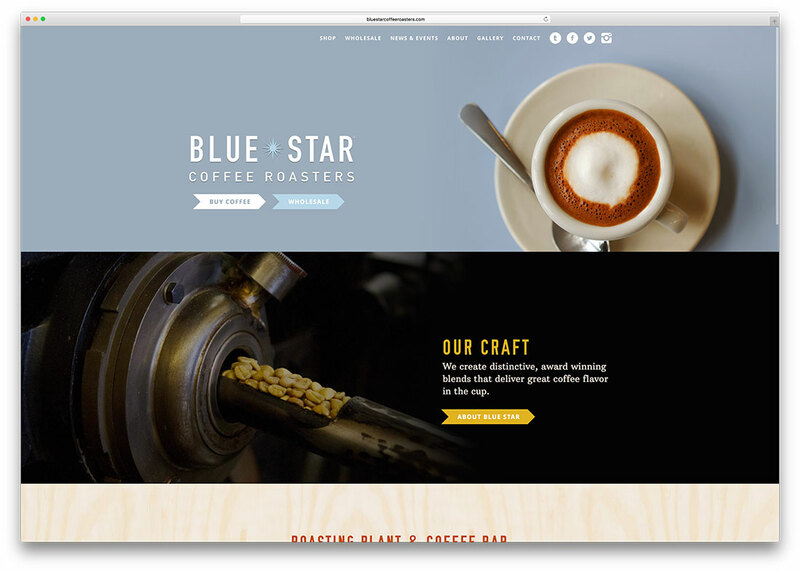 This site is a treat for coffee lovers. The pictures and descriptions of their coffee making process and the varieties of coffee on offer combined with the picture perfect mugs filled with coffee is sure to tempt visitors. 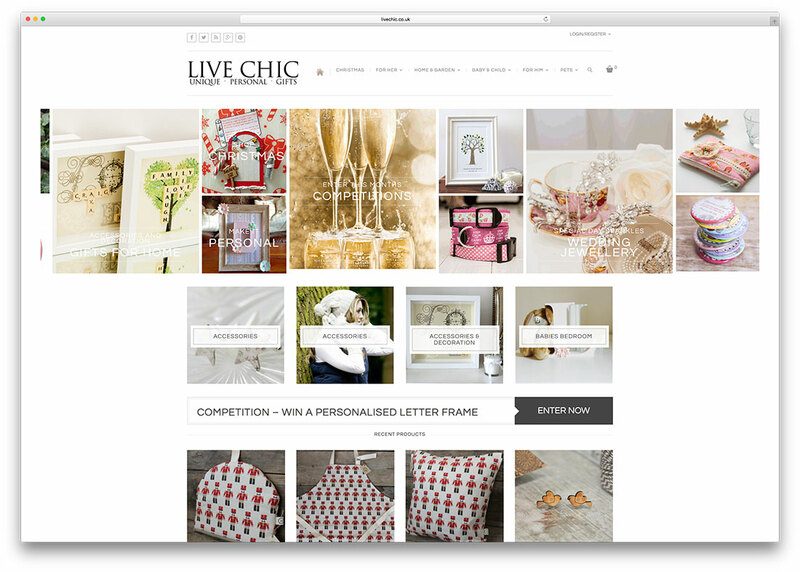 Live Chic puts out unique, handmade, personalized gifts for sale. They invite others to sell with them on their website. Wakami is a lifestyle brand that originated in Guatemala and then expanded to the USA. The products made by the rural folk in Guatemala are sold under this brand. The products are handcrafted and environment friendly and are showcased beautifully on the website. Forage and Graze markets gluten free foods made from natural, nutritious ingredients. The food products are handmade and free from sugar and dairy. 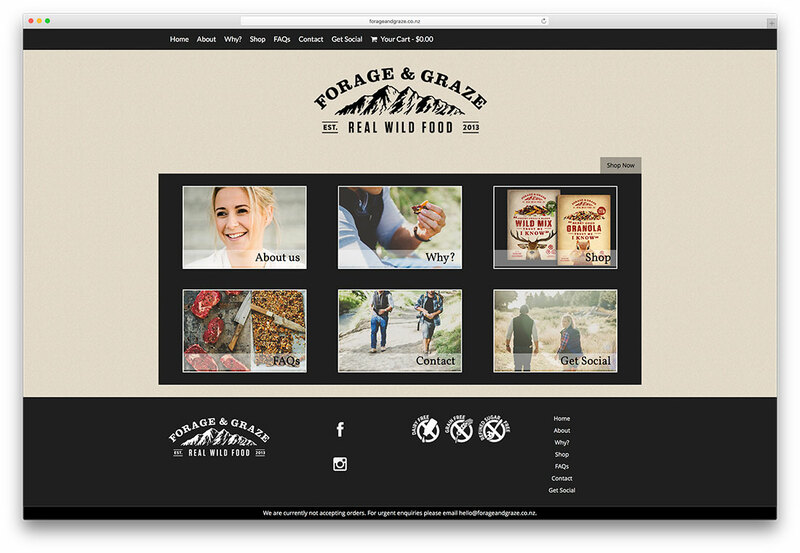 The website reinforces the concept of back-to-basics when it comes to food with the imagery of wildness that has been used throughout the site. Judith started this store in Dubai to cater to the need of the local people for fashionable and comfortable clothes that spell style and elegance. Her WooCommerce powered website is filled with product display with latest products occupying center stage. YITH Wishlist helps in keeping tabs on customer requirements. 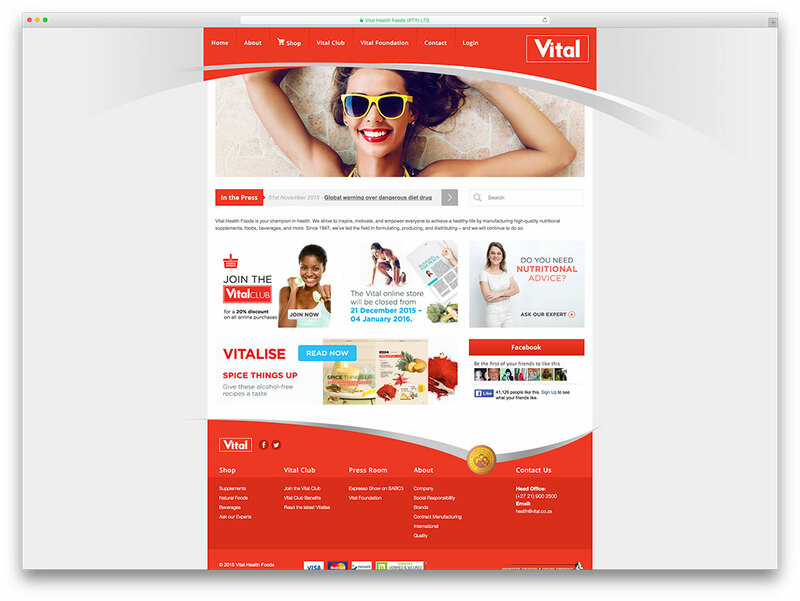 At the website of Vital Foods, you can shop for vitamin supplements and natural foods and beverages. If you have any doubts as to which one is the right one for you, you can ask their expert for advice. Tom Chalky set up Tom White as a website to sell uniquely designed fonts. This website came about after a few false starts and mistakes learnt from them, as described in Tom’s blog. That rounds off my list. You can see from this list that WooCommerce can be used for selling anything from steel frames to fonts or from resumes to food. Have you come across any unique WooCommerce powered website that I can add to my list ? Sure would like to hear about it. 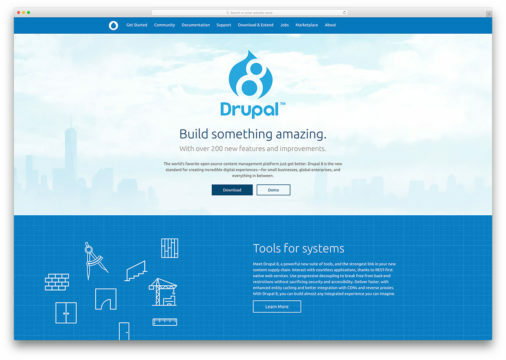 If you’d like, you can find more examples and customer stories at WooThemes.